Run a program which attracts and retains top-level coaches, student-athletes and staff committed to the positive values of the mission. Prepare student-athletes for a lifetime of success by equipping them with knowledge, skills and experience. Earn local, provincial and national recognition for the quality of our programs. Compete and excel at the highest level. 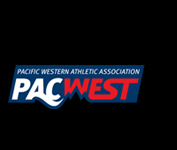 Be a leading contributor to sport development in the Fraser Valley. 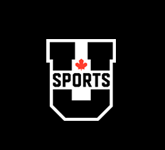 Run sport events that are well-attended by both UFV students as well as the surrounding community. 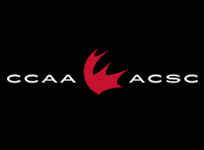 Our mission is to provide quality athletic opportunities for top-level student-athletes to enhance their athletic, academic and character development and overall educational experience. 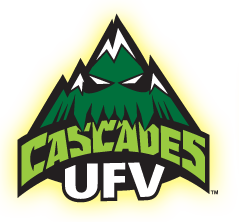 Cascade Athletics, reflecting the positive values of excellence, sportsmanship and teamwork, provides these opportunities as part of community building both for UFV’s student community as well as for all those living throughout the Upper Fraser Valley.